Each time Ministry Silos are talked about, I think about the huge farms I grew up around. Their silos were predominant as someone approached. They towered over the barns, equipment, people, and fields. They seemed self-important; except the farm, in its entirely, was much more critical in order to make sure the silo remained full. A church with ministry silos has large issues. When silos take over, to the detriment of the “farm”, the “farm” eventually fails. Students raised in a Youth Silo often graduate and never return to the “farm” that sustained the silo. Because this often happens with children and youth departments, the main church continually ages and stops representing the younger demographic of the community. The church eventually dies off. Ministry silos can kill your church. Individual ministries only care about themselves. Ask a specific ministry leader or Pastor about another key ministry in your church and listen to their reply. 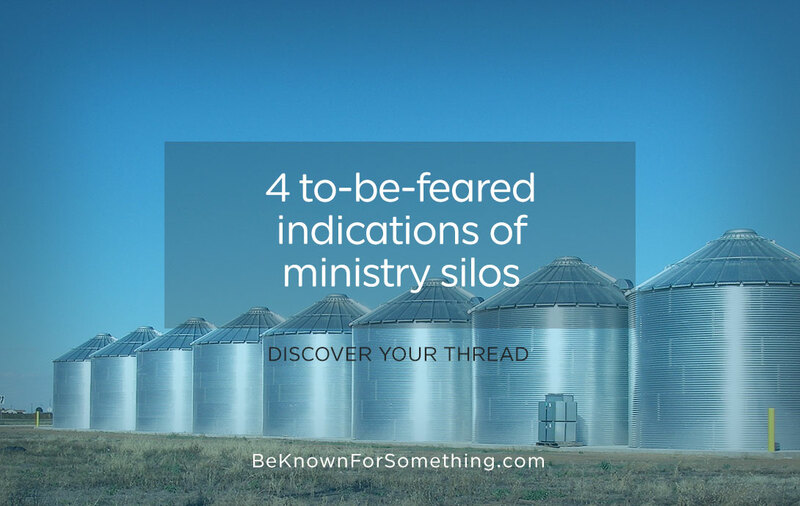 If they have no idea what other ministries are doing or the success or concerns they’re having, you probably have ministry silos. Constant competition for stage announcements. Does every ministry want time from the pulpit announcer? Knowing that every event can’t be promoted because of time, do they still want theirs to always be mentioned? You probably have ministry silos. Success is measured by “their” numbers. Are the ministry leaders quick to point out their successes based on their numbers, their data, and their criteria? 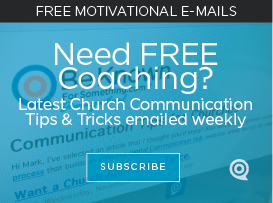 When church concerns are mentioned or church-wide attendance is waning, do they want to talk about their successes rather than be concerned about the health of the church? Or maybe they sit quietly in meetings with little input into the health of the overall local church. You probably have ministry silos. Ministry sub-brands spring up regularly. Do ministries want their own unique name, colors, brand, and t-shirts? Do they say things like “but we don’t want to be called by our church name or wear the church stuff”? You probably have ministry silos. Have even one? Be concerned! You either have ministry silos or you have a strong church brand where ministries support your overall well-being. Ministry silos will continue to erode the church. They think if they succeed they’ll keep their job and everyone will applaud their work. Meanwhile the church is deteriorating and struggling and will soon disappear if you’re not careful. What should you do? A good church leader will tear down the silos and build a church brand that’s truly known for something and secondarily has great ministry subsets (ie. Main St Baptist Students, Providence Presbyterian Kids, Trinity Methodist Choir, etc) working as the essential foundation of your local church in the community.